Late night comedy has become the breeding ground for anti-President Trump rhetoric. At this point it’s pointless to figure out who hates Trump and his administration more. So in a rare joint opening, these three late night rivals teamed up to bash Trump together. In response, the cold opening on Colbert’s The Late Show began with Colbert answering a video call from Jimmy Fallon who greeted him with, “Hey, lowlife.”“Hey, lost soul,” Colbert responded. And that’s when Conan O’Brien joined the video conference shirtless, and his face covered in shaving cream. The joke here was that Conan O’Brien was the only one left out by President Trump at the SC rally. This was in reference to White House Press Secretary Sarah Huckabee Sanders being booted from Red Hen restaurant in Lexington Virginia. Sanders peaceably left, but she and her family were stalked to the next restaurant and harassed there too. Kimmel, Colbert, O’Brien, Seth Myers and Trevor Noah all use their shows as a platform to slander Trump. Fallon would occasionally joke about Trump, but it wasn’t nearly as bad as the others until recently. 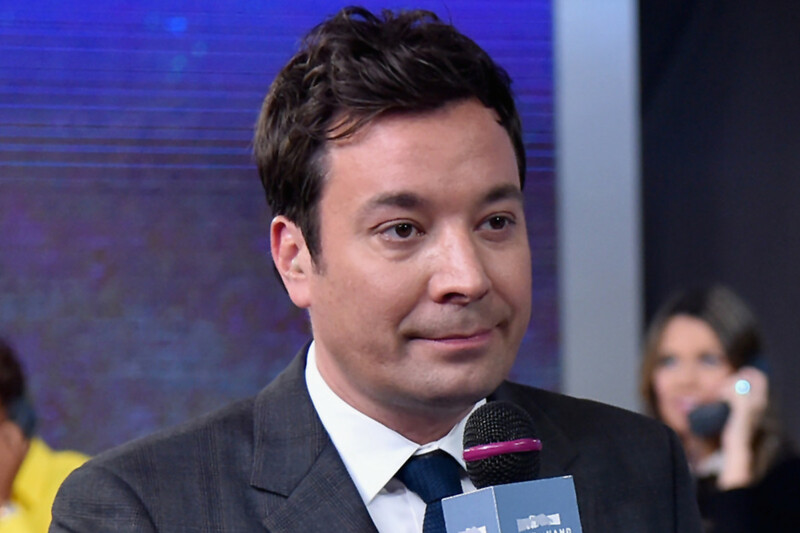 Fallon appeared on a podcast for the Hollywood Reporter and admitted that he regretted having Trump on his show just before the election. Trump fired back in a tweet to the NBC funnyman. This video with Colbert and Fallon is symbolic though. It’s almost as if Colbert is signaling to everyone that despite being late nite rivals, he’s got their back. And they’re going to band together against President Trump. But it’s a battle they can’t win.